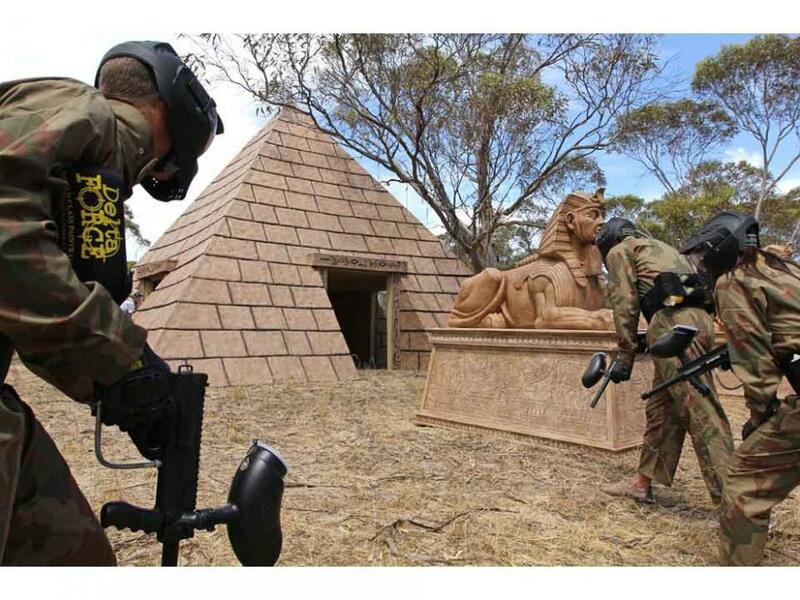 Experience paintball the Delta Force way! 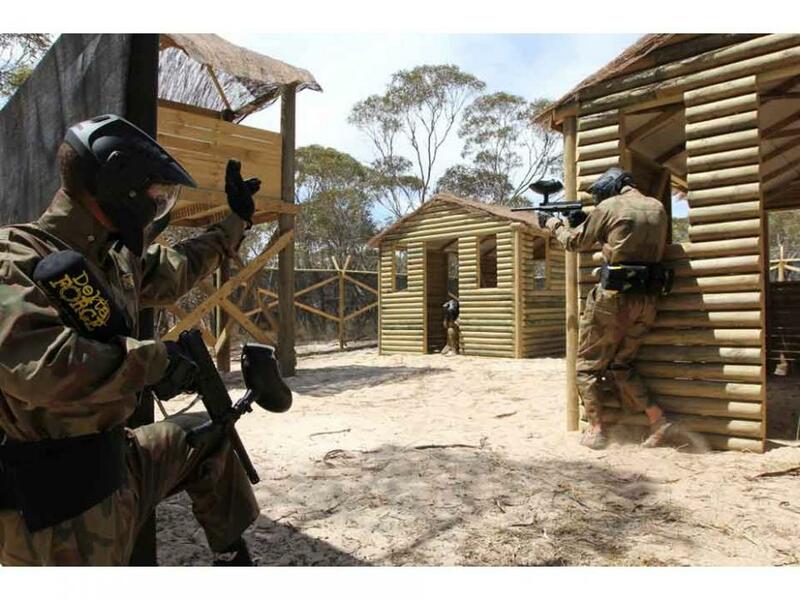 Delta Force Paintball is the world’s largest paintball company; and has safely entertained more than 5 million players with paintball centres in Canada, England, Wales, Scotland, Ireland, New Zealand, and every major city in Australia. 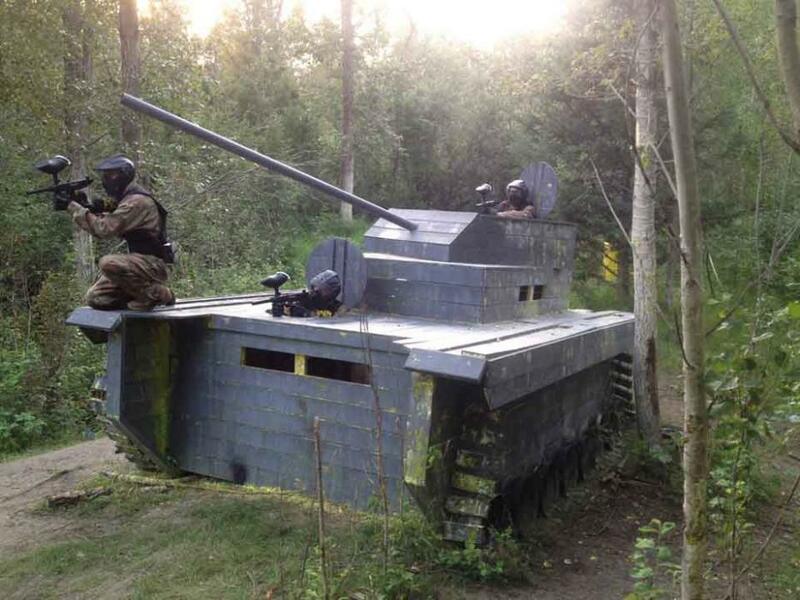 Take cover behind the fleet of armoured tanks, flank the POW camp to create attacking angles or rescue the hostages from the bus, just to name a few. 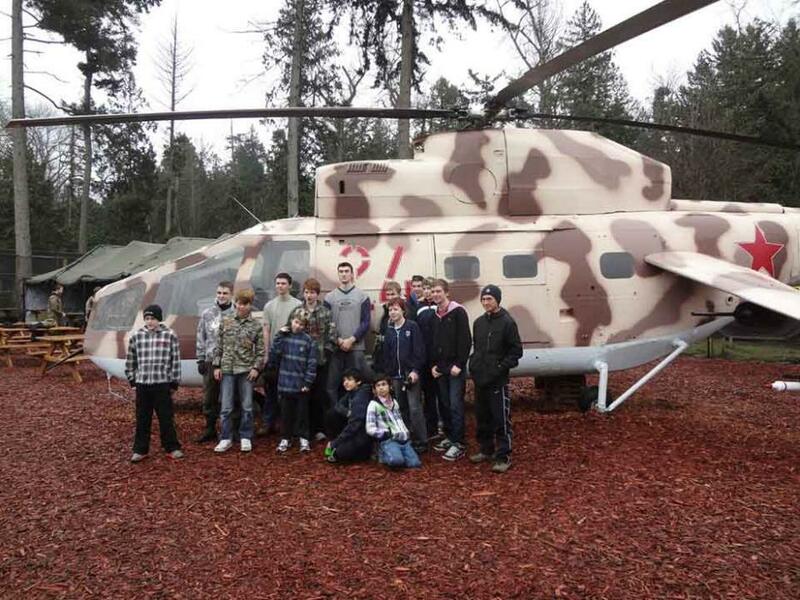 Or for those not taking part in the action feel free to use the Russian Mil Mi 24 helicopter, the genuine article from the Rambo 2 movie, as the focal point for base camp photos with everyone looking like commandos. Come and see what all of the hype is about and get ready for the most action-packed adventure on dry land!